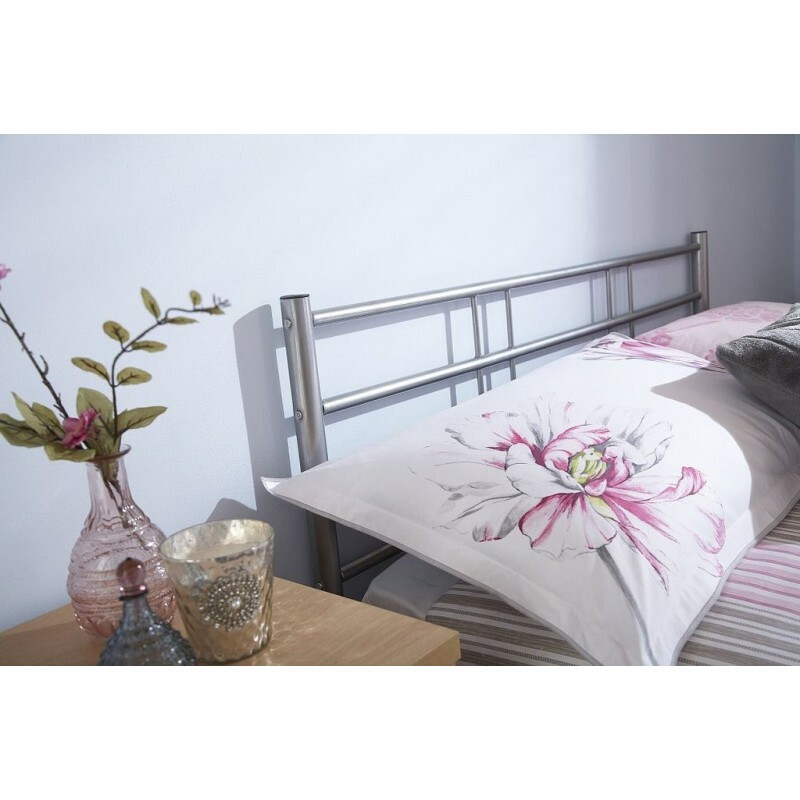 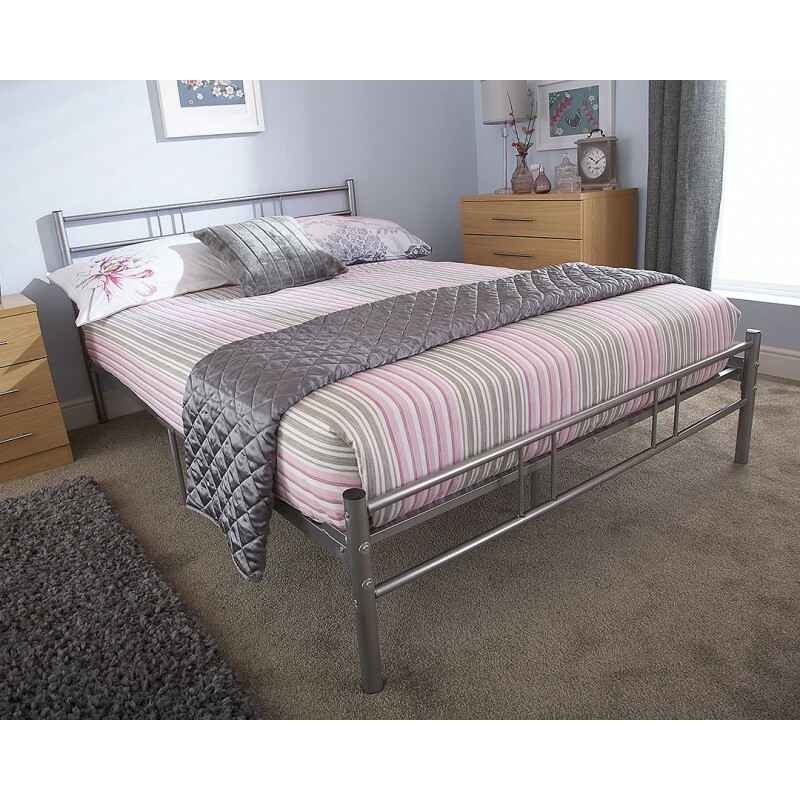 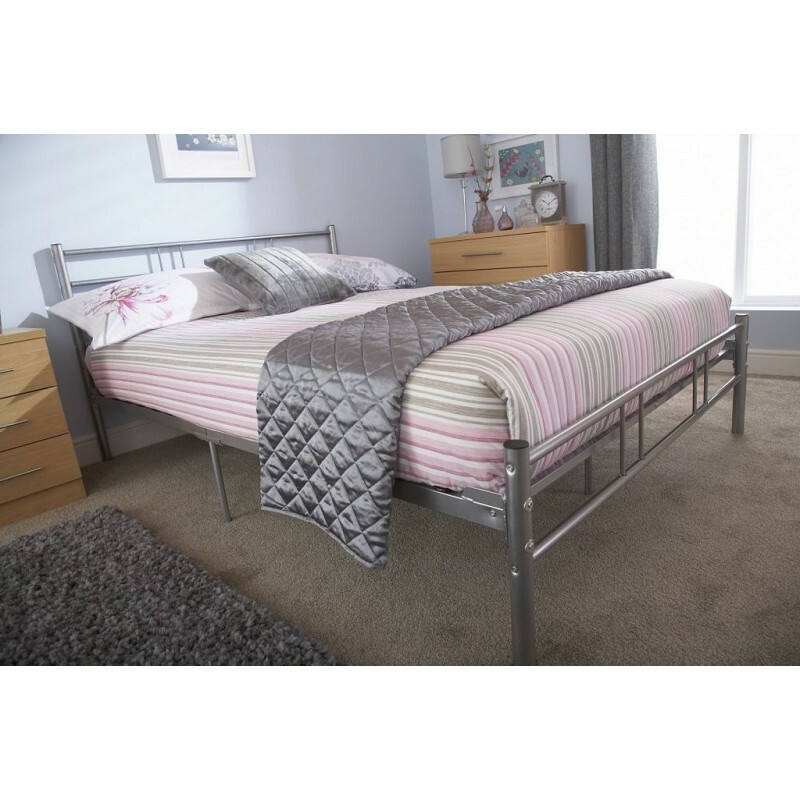 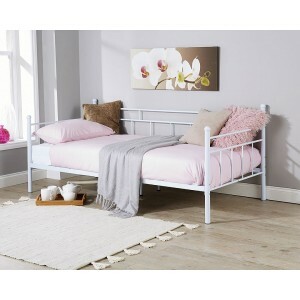 Brand new Morgan metal bedstead from SuperSaveUK is surely the perfect choice for your boy or girl's bedroom. 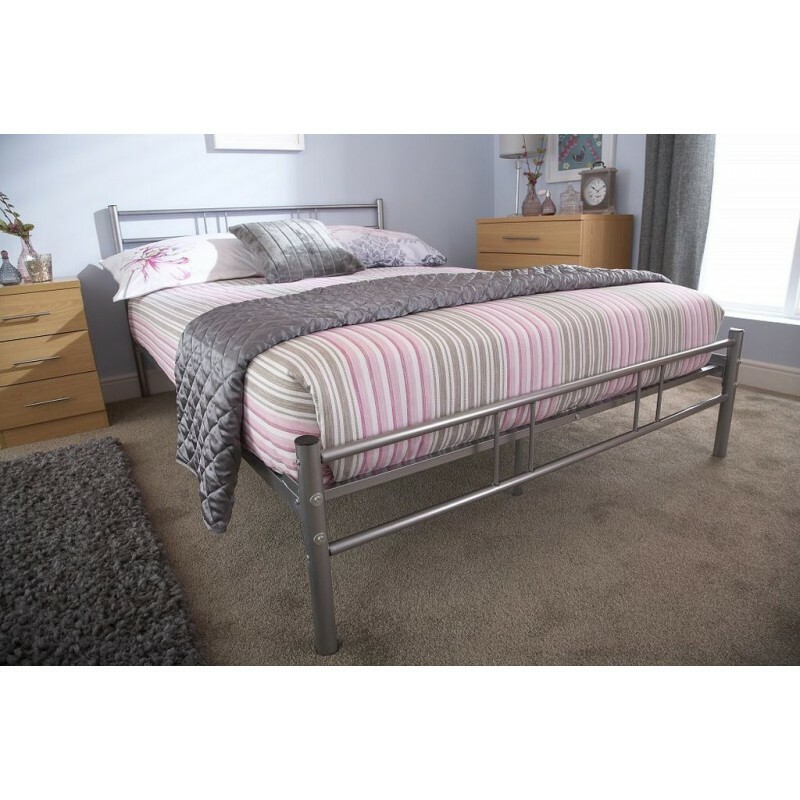 Offering contemporary style with stunning detailing on the headboard and footboard, the Morgan bed is incredibly well-built, as well as being excellent value for money. 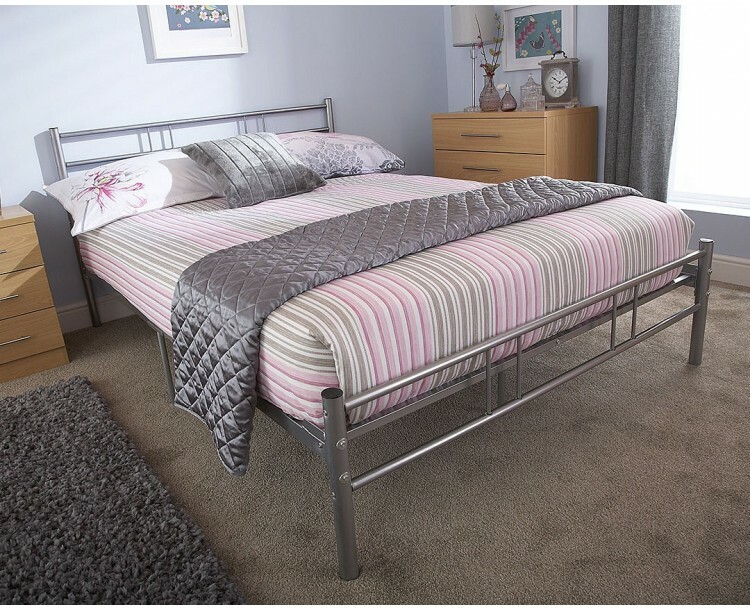 Crafted from high quality and durable materials, the bed is also very hard wearing and is built to last..
Also available as a small double bed (4ft) or a standard double bed (4ft6).